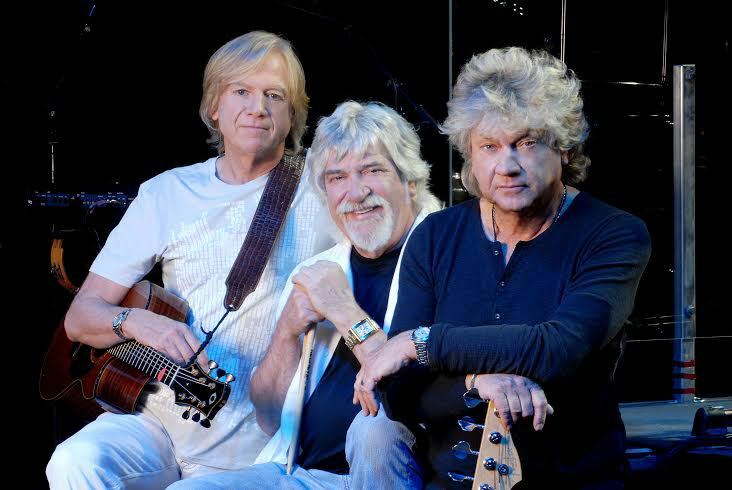 The Moody Blues are promising a few surprises when they perform at Birmingham's LG Arena on June 20, 2015. The band has released 16 studio albums since forming in Birmingham in 1964. Their debut album, The Magnificent Moodies, was released in 1965 so their Timeless Flight 2015 Tour marks a significant anniversary. 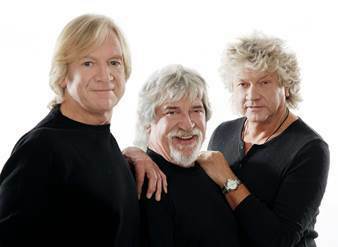 With a core membership of Justin, drummer Graeme Edge and bassist John Lodge the group remains one of the most enduring, creative and consistent in the world. Says Justin: ''This is the best incarnation of this great band I have been in. It's certainly the happiest and truly faithful to the Moody Blues spirit. ''How long will it continue for us? I have no idea - none of us would have thought in our wildest dreams we would still be up there - but it's a fabulous ride and as long as we're still playing from the heart and the fans are with us I'm in! Graeme Edge says the continuing popularity of the group is due to the music. ''The music is everything for us,'' he claims. ''We've always put the music before anything else and that's why I think we've been able to endure for so long." The Moody Blues have generated over 55 million worldwide record sales during their 50 year career and continue to play sold out shows across the globe.